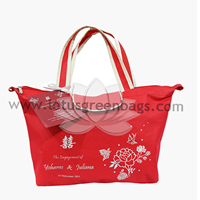 Wedding souvenir bags are a form of gratitude for you and your partner to guests who have attended your wedding. 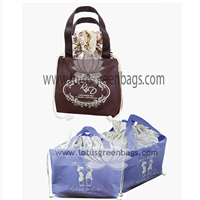 Not only how the show was held, but the wedding souvenir bag will also have an effect to give a deep impression to invited guests. 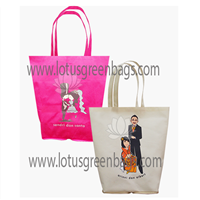 With the wedding souvenir bag, you hope you want to give the best impression for invited guests to always remember the memories of your wedding party and also can give a special impression for those who receive it. 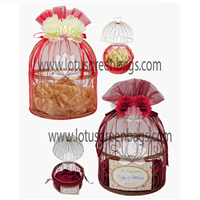 Wedding Delivery Cagematerialcage: ironbag: tileSizeheight: 30 cmdiameter: 20 cmKinds of gift boxes are widely used for wedding gift places. 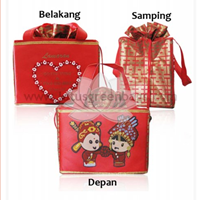 Anda Mencari "Wedding Souvenir Bag"? Buat Permintaan Untuk "Wedding Souvenir Bag"